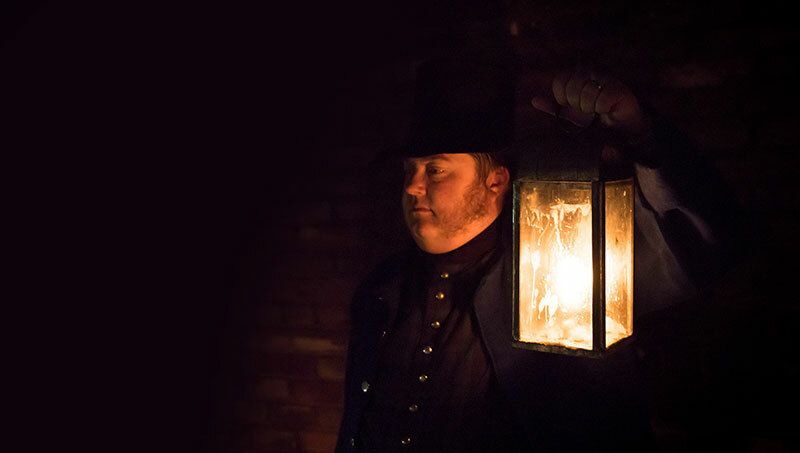 Join Niagara Parks October 20, 26 & 27 at Old Fort Erie, and experience Halloween traditions and stories as you tour the eerie grounds and barracks of Canada’s bloodiest battlefield by torch and candlelight while enjoying period authentic hot drinks and snacks. In addition to hearing the haunted tales of the fort, learn about the fascinating history of some of our most beloved Halloween traditions. Complete your ghost tour with one of these Halloween themed movie screenings at the Old Fort Erie Visitor Centre Theatre. Oct. 27 Edward Scissor Hands(R).